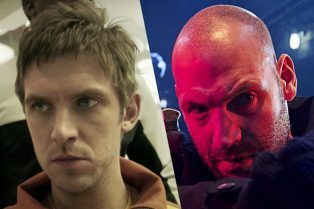 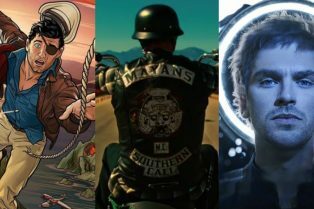 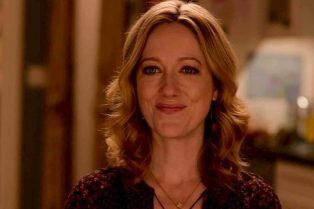 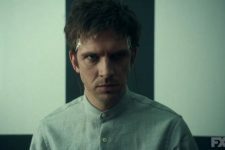 FX Bringing What We Do in the Shadows and Arc..
FX Bringing Archer, Legion, and Mayans M.C. 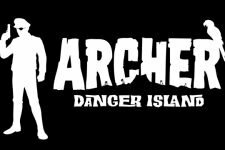 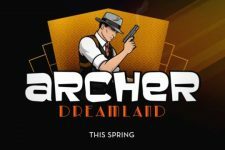 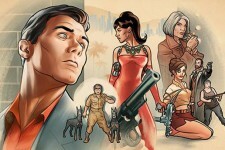 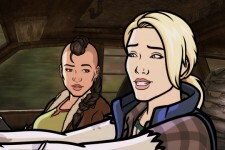 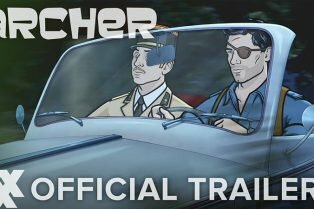 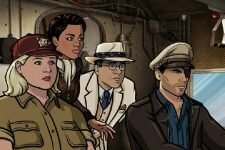 t..
Archer Season 9 Official Trailer Released! 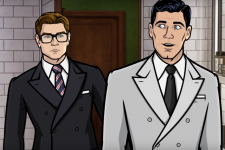 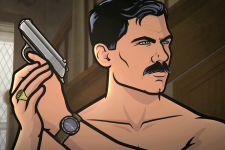 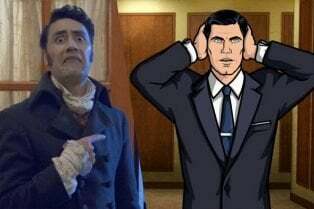 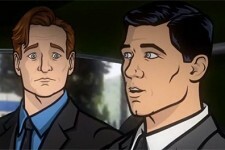 Watch as Conan O’Brien Teams Up with Archer!